With the release of the new performance standards for Hendrix Genetics’ laying hens, it is important to examine factors contributing to the genetic progress made in egg numbers, egg quality, FCR and liveability. Large investment in research and testing has been a major reason behind this advancement, both within our field evaluation farms (recurrent testing centers) and with data gathered on the pure line farms which are stored in our Hendrix Genetics Breeding Database. Read on for the key success factors of the Hendrix Genetics Layers Breeding Program, and the results that have been accomplished. 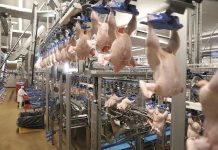 Within the R&D department, testing of pedigree birds is conducted in commercial environments in approximately 25 locations around the world with hundreds of thousands of birds annually. The commercial cross birds tested are the daughters of pre-selected cockerels, and by testing a large number of birds we have the capabilities to gather a large amount of data. The more measurements collected, the more accurate breeding values become for selection purposes. Furthermore, we test the offspring of the cockerels in the commercial line in at least two different locations so we can incorporate the effects of management, feed and climate differences into the analysis. Multiple parameters are measured, including total egg production and mortality rates. 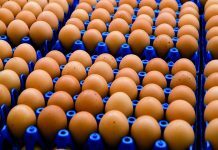 We additionally test the egg quality of at least 6 million eggs for parameters such as shell strength, shell colour, shell score, albumen height, Haugh units, etc. Daily information is collected by state of the art measurement tools and stored in our database. On the basis of the data, accurate breeding values are calculated and assigned to individual birds in order to predict their genetic potential for laying a maximum number of eggs without compromising on egg quality, daily feed intake, and bird health. 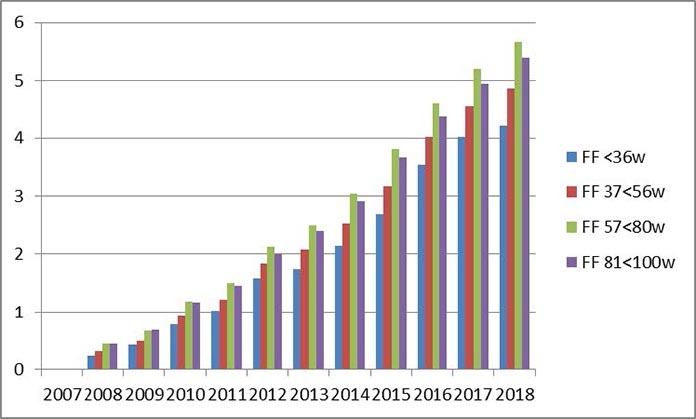 With these breeding values, the best candidates are then selected for further breeding, which enables continuous improvement of the gene pool with each generation.Due to the genetic progress in Hendrix Genetics Breeds seen in increased liveability, persistency, and the resulting egg production numbers, we can see measureable progress from year to year in the Figures 1 and 2. They show that total egg production went up about 35 eggs as a result of 12 years of selection. The breaking strength went up with almost 500 grams in the same period. An additional area of research we have invested in is The Gallus Futurus project (named after the “bird of the future”). In order to measure performance and collect data from our breeds housed in alternative housing systems and less favorable conditions, a project was initiated with the academic institutes, INRA in France and Wageningen University in The Netherlands. 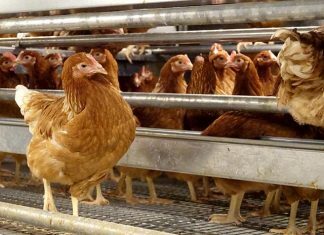 Gallus Futurus focuses on egg production and egg quality as well as behavioural traits, through the use of video recording and behaviour tests. 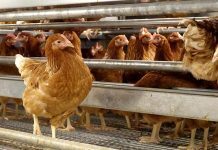 A major step in this area of research is a large facility in France where a floor system is recreated and data is collected from different crosses to compare docility, feathering and behaviour. Robustness and versatility traits are the focus in terms of production, nest behaviour and mortality. The house is divided into two, creating a control group and test group to measure reactions to various test conditions, such as temperature and feed quality. These results are then used to select the birds with the ideal traits to thrive under an alternative environment, creating more robust birds. Within this project Hendrix Genetics is developing an automatic nest to measure egg production in large groups, including nest behaviour. Finally, we rigorously maintain our own database with field results sent in from our customers all over the world. This database is known as PIA (Poultry Intelligence Application). The information gained from this data is crucial in understanding real world performance and is used to accurately predict how a flock will perform for egg producers. The advantage in measuring results from PIA lies in its capacity to give a comprehensive analysis. 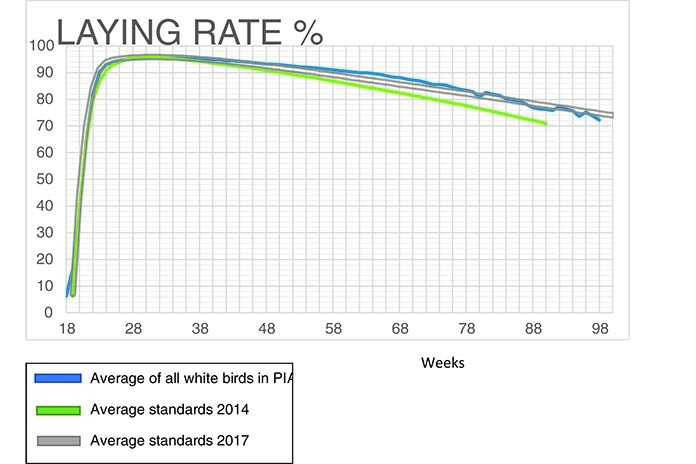 Another advantage for producers is that based on the performance results recorded and sent in from thousands of flocks, PIA can provide information for benchmarking purposes. If a producer wants to see how his performance compares to other flocks, he can view these anonymous results to gauge where his strengths and weaknesses lie in a number of variables. Our technical service team can then follow up on the report with specific support in nutrition, lighting, health, etc. The most recent expansion of the breeding program encompasses the implementation of Genomic Selection in the Hendrix Genetics Breeding Program. 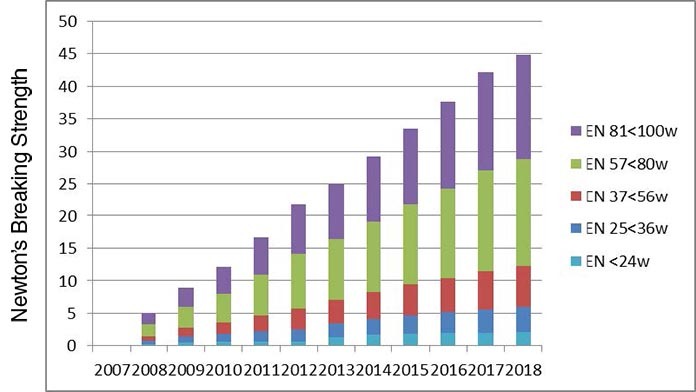 Ten thousands of selection candidates have been blood sampled and genotyped with the use of the Hendrix Genetics 60K SNP chip since the introduction in 2008. Through this genomic info, geneticists of Hendrix Genetics Layers are able to more accurately select the best from the best for the reproduction of the newest generations. Hendrix Genetics invests a significant amount in the depth and sophistication of its breeding methods. They are committed to investment in techniques, facilities, and the expertise of their team to apply the newest improvements in breeding value estimation. 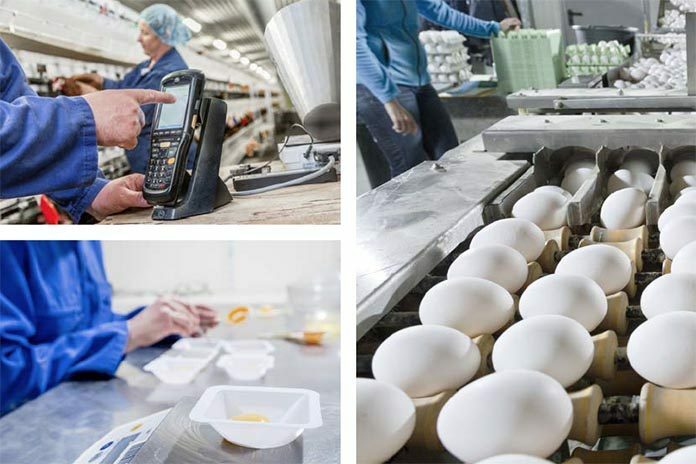 The benefit is reflected in the enhanced performance of our products, which leads to increased value for egg producers in the value chain.